This is an alternate version of my series Shaping a Cardassian, which takes place in the reality created in the film Star Trek 2009. Summary: This series follows Pike and Number One from the hospital, immediately following the Narada incident, up through Pike's return to active duty. 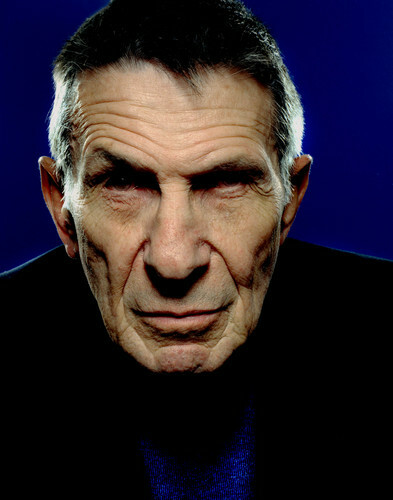 A memorial to Leonard Nimoy (1931-2015) and some of his great Spock moments. Summary: A Remix differs from a simple crossover in that the structure and plot of an existing Star Trek episode is fused with elements of another show or genre. Inversely, an existing well-known episode of another show or movie series can be adapted into the ST universe, or the ST episode can be adapted as an episode of another series. 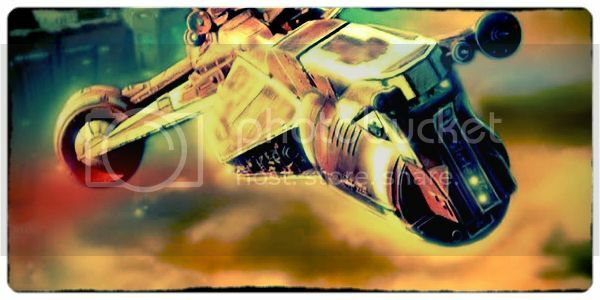 Rhapsody Rabbit Gavilán - stories about a civilian cargo freighter crew captained by the adventurous Tabatha Katherine Chase. Ship and crew only want to make a profit but fates lands them amid the political intrigues and criminal plots within the Watchtowerverse.